Starting college is an exciting phase in your life and is your first glimpse into the competitive world. To explore and expand your horizons, it is important to have access to the world. The best way is through a good laptop to browse the astounding World Wide Web. A laptop will also help you complete various assignments and projects that are part of your college studies. It may be used for entertainment purposes too. Finding a laptop on EMI and within your budget is not tough. 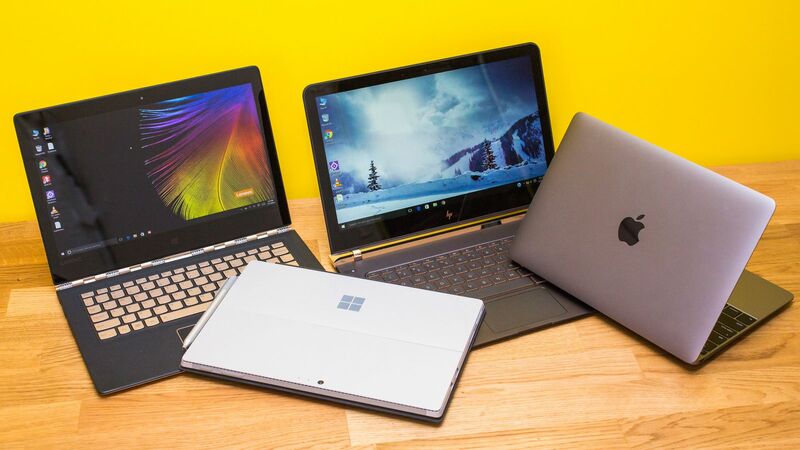 Here are the five best laptops for college students. It comes with Intel i7 7th generation processor clocked at 2.7GHz. The laptop has an 8 GB RAM and 1TB HDD with 2GB AMD Radeon R5 430. The 15.6-inch screen laptop is available with Windows 10 Professional. It is available with 15.6-inch full HD display to enhance your visual experience. It uses 7th generation Intel Core i5 7200U processor along with an 8 GB DDR4 RAM and a 2 GB N16V-GMR1 GPU. Additionally, the laptop is provided with an AccuType keyboard and multi-touch gesture supporting touchpad. The laptop is powered by a 6th generation Intel Core i3 processor. The 15.6-inch laptop provides 4 GB RAM along with NVIDIA GeForce 940MX GPU and 2 GB VRAM. It also includes storage of 1 TB, which is sufficient for internal storage. The Asus Vivobook X541UA not only appears good but also delivers excellent performance through the 7th generation Intel Core i3 processor. It also includes 1 TB HDD and 4 GB RAM. However, you need to install your preferred operating system. This is a good option and is available in various screen sizes. However, the model is primarily aimed at students who prefer smaller screens. It is powered by the Intel Core i3-7100U processor along with 1 TB HDD and 4 GB RAM. Although the aforementioned laptops are available at an affordable price, you may still not have the entire amount. You may use a card to make the purchase; however, if you do not have one, here is how you may buy a laptop on EMI without a credit card. Now you do not have to delay your purchase. Apply for a laptop loan and bring home a laptop without credit card today.